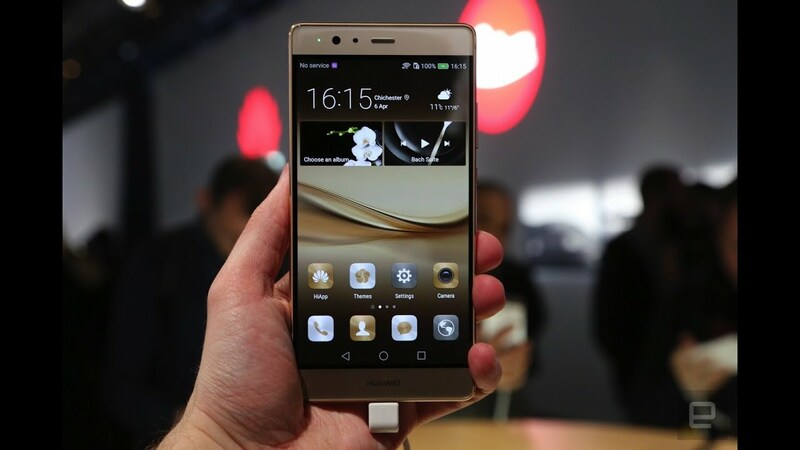 The Chinese tech giant Huawei has just unveiled the latest model of its luxury line of smartphones, the Huawei P9, at the Huawei Consumer Business Group 2016 Southern Pacific Conference in Bali, Indonesia. The gadget was first presented in London early last month. The smartphone maker now plans to roll out the device not only in Indonesia, but in other countries in the South Pacific region as well including Thailand, Malaysia, Singapore, New Zealand, and Australia. The smartphone will be officially launched in Philippines next month. P9’s main asset is its dual-lens Leica camera, which was perfected by Germany’s luxury camera engineers. According to the specifications, the camera is equipped with a 12 MP sensor with an aperture of F2.2. While one sensor has an RGB filter which helps the camera capture vivid colors, the other one is black and white in order to catch the crisp details. The mix of sensors also allows the camera to attract more light and take pictures in low-light conditions. Additionally, P9 is perfect for selfies as it is fitted with a front camera of 8 MP and an F2.4 aperture. Images are not coming edited, but users can turn on Professional Mode for that. The camera also comes with Hybrid Focus, a technology that relies on laser focusing for a faster, more precise focus. Huawei explained that the improvements made to the camera are a must-have since about 80 percent of world’s photos will be generated by mobile phones by next year. Plus, more than 1 trillion photos were taken around the world last year alone. But P9’s camera is not its only asset. Its design, which resembles a lot to Apple’s makes it one of the thinnest and lightest smartphones on the market. Its touchscreen display generates 16.7 million colors with a color saturation of 96 percent. Its resolution is 1080×1920. The device is powered by Android 6.0 Marshmallow OS. It has 3 GB of RAM and 32 GM storage. P9 runs on a Kirin 955 chipset with 8 cores. Its Triple antenna looks for the strongest Wi-Fi connections and it couples the devices to the strongest one. Huawei P9 is also equipped with a biometric sensor. There is also a larger version of the phone, the P9 Plus with a 5.5-inch screen and a battery that should last about 14 hours of HD video playback.